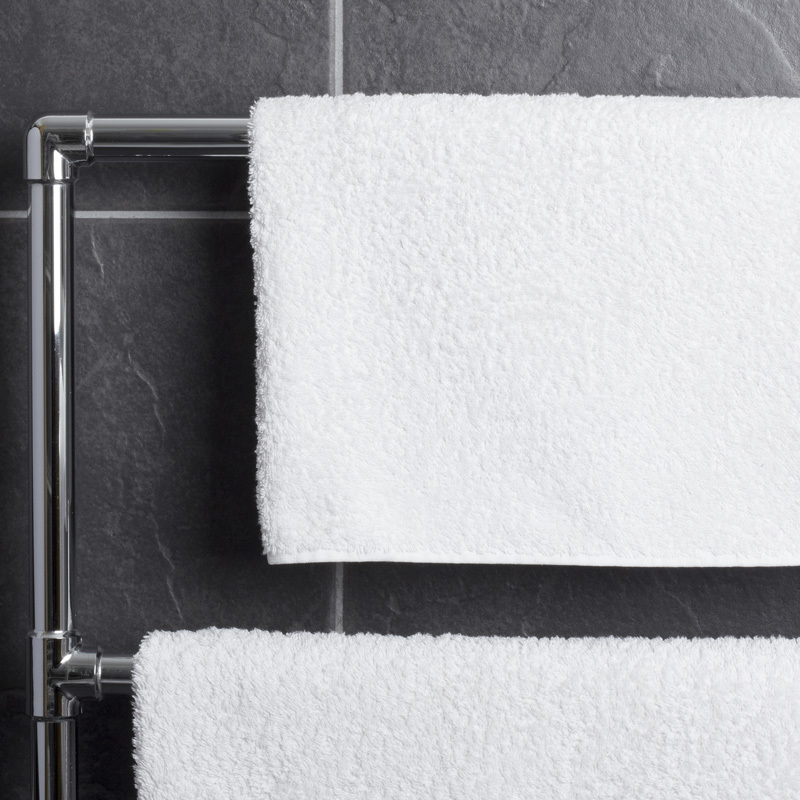 Bathrooms Plus offers a selection of towel rails including towel rings, heated towel rails and standard towel rails. Our range includes chrome, brushed stainless-steel, brass, and wooden towel rails. Use our simple drop-down search menu to search by brand, product name or popularity. Alternatively, use the price slider to search within a particular price range!